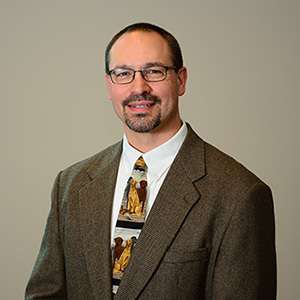 The NIVES surgical team is committed to providing our patients with sate-of-the-art orthopedic, soft tissue, oncologic, neurologic and thoracic surgery. We also offer minimally invasive laparoscopic surgery, including spay and gastropexy procedures. 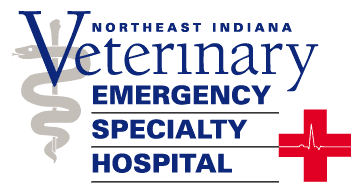 With our modern operating rooms, specialized equipment and training, along with a team of dedicated technical and nursing staff, we are devoted to providing the highest possible care to your pets. The surgical department sees appointments Monday through Friday with morning and afternoon appointments available to accommodate your schedule. 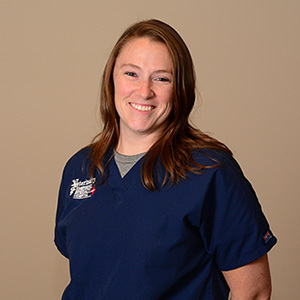 Dr. Coolman or Dr. Essig will discuss recommended diagnostics and review the treatment options available for your pet. The surgeons have advanced on-site equipment, including digital radiography and CT imaging, which allows them to develop a thorough surgical plan. After surgery your pet will be monitored in our 24-hour Intensive Care Unit staffed by doctors and licensed veterinary technicians. This allows us to provide continuous pain management to keep you pet comfortable during their stay. 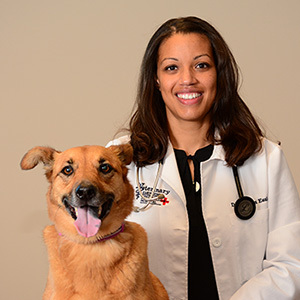 NIVES understands the stress you experience when your pet needs surgery. We continue to work in collaboration with your family veterinarian to achieve the best outcome for your pet on their road to recovery.